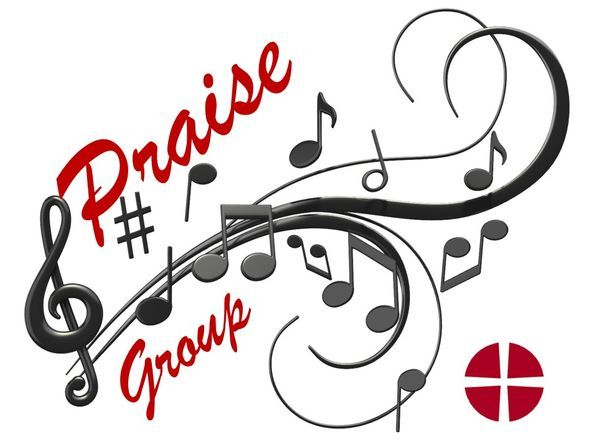 Our Praise Group is an all-age singing group that periodically participates in our Sunday worship services - and on other special occasions throughout the year. Often they will introduce new hymns/songs to the congregation. Practices are usually held on Thursday evenings at 6:30pm and sometimes on Sunday mornings at 10am - as required. Anyone can join! Why not you?